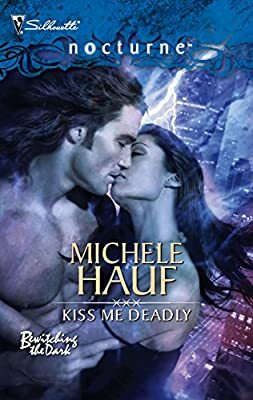 Author: Hauf, Michele Set In . . . Description: Death cocktail is what the vampires call a witch's blood.